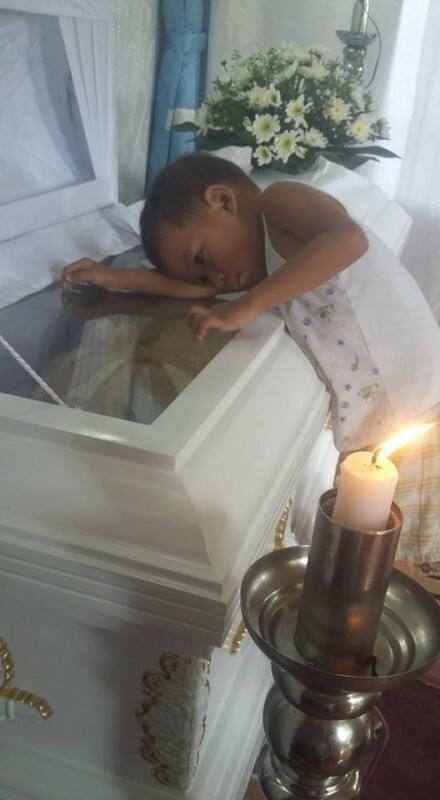 Home » life » This photo of a little boy by his mother’s coffin has shaken up the internet. But what he says will break your heart. 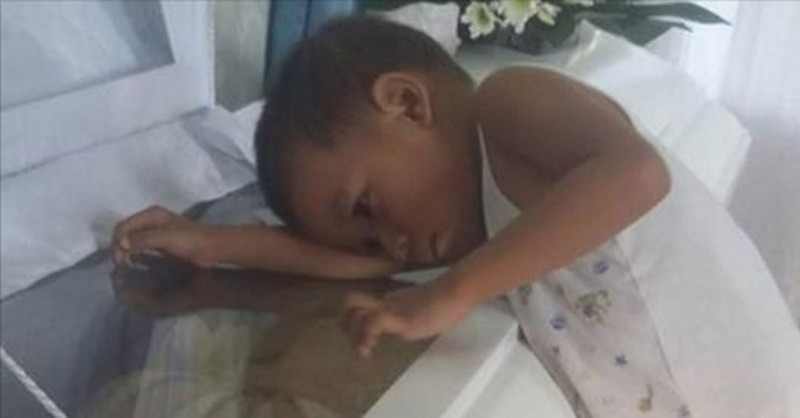 This photo of a little boy by his mother’s coffin has shaken up the internet. But what he says will break your heart. This photo touches you right in the heart. The little boy is seen lying on his mother's coffin. A relative of the deceased woman from the Philippines took this moving photo. "What do you say to such a young child, who asks: 'Why isn't mom sleeping next to me anymore?' It's heartbreaking..." she writes on Facebook. 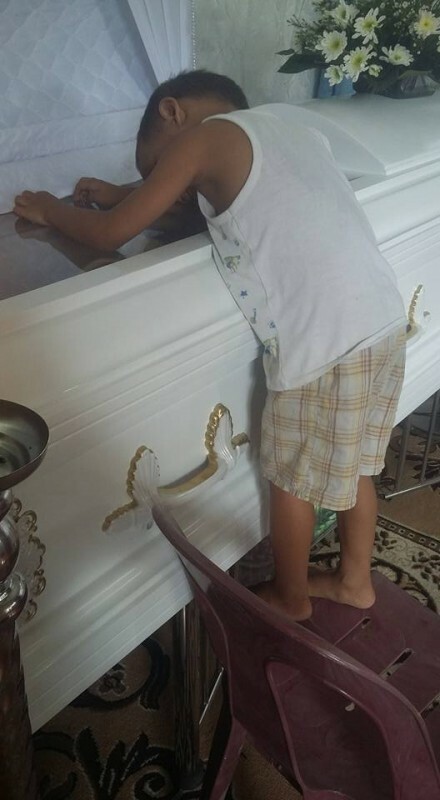 "He pulled up a chair all by himself and climbed up onto the coffin to cuddle his mom one last time." It's so sad to see how this young child can't quite comprehend what has happened to his mom. The rest of his family members will do their best to take the little boy under their wings and show him the love that he so desperately needs right now.